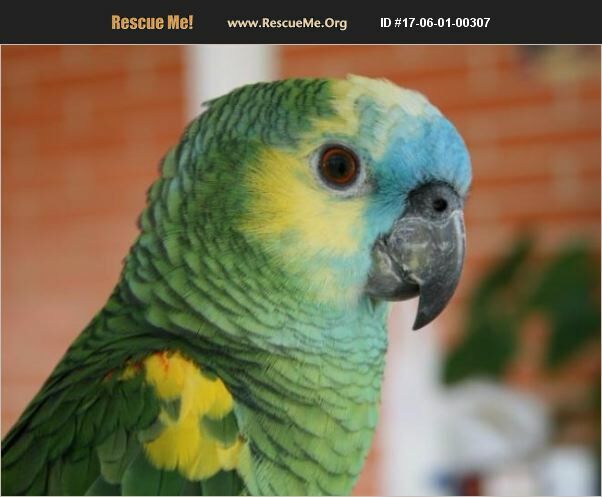 Louisiana Pet Bird Rescue View other Birds for adoption. 12 year old male. He prefers men. He is a special needs bird with a scissored beak. This does not affect him. He eats everything. I have 2 African Grey parrots and I am planning to give all my focus to them. His cage and carrier comes with him.